Have you ever met a financial advisor that can aid with the management of your money? If not, then you are not alone. According to a recent survey, approximately only 28% of people meet with a financial planner. For most people, meeting with a financial advisor can improve your understanding regarding management of money, futuristic financial planning and avoid making uneducated decisions. Every person from low-wage earners to upper-income salary professionals can take benefit from the counsel and advice provided by a financial advisor. Changes in life encourage the need for meeting with a professional financial advisor. If you have married, divorced, or started a new job, these can have an impact on your current and future financial well-being. This is where I, as a certified financial planner, can guide you through various scenarios. As you are preparing for retirement, as a financial advisor and attorney experienced in estate and tax planning, I can aid with planning for future taxes and the economic horizon. I can advise you on how to evade penalty taxes for withdrawing from retirement accounts. Also, I can help you in determining a long-term plan for your retirement and the lifestyle that you may wish to lead. I can educate you on various retirement funds to see which is the most suitable. It is better to plan ahead for retirement rather than waiting. Learn more about several income streams and how to make the tax advantages work in your favour. My team can provide you with specific advice given your assets, lifestyle expenses, risk tolerance, time horizon and other pertinent factors. There is a lot of unnerving information out there relating to the instability of the market and this makes people more reactive and prone to emotional decision making. As a financial advisor, I can keep you from jumping off of a fiscal cliff and assist you on securing risk appropriate investments. Having a plan and reasonable expectations in place is necessary to achieve a satisfactory outcome. 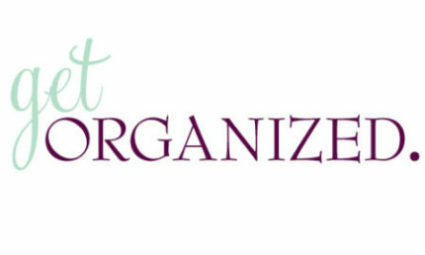 Having an effective tax-management strategy is difficult especially if you are manipulating a lot of things, like income, retirement plans, inheritance, real property, savings, etc. 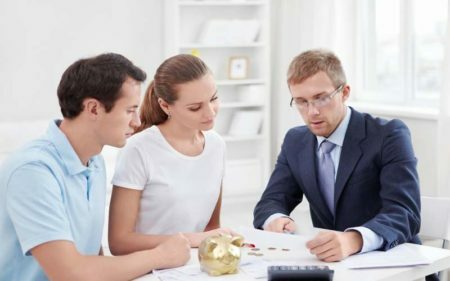 The important part of my job, as a financial advisor, is to determine the most effective approach for minimizing or avoiding taxes while making your savings grow. Consulting with me can bolster your confidence in your capability for managing the funds. The more you hear and apply, the more you can learn on your own. We will help you in learning how you can effectively manage your funds if desired and set realistic goals for your situation. You can become a more active participant in your success if desired. This interest translates into smarter decisions and more dedicated savings. We can also handle all of it for you if desired. I can help you in getting on track with your savings, spending and investing along with short-term and long-term fiscal plans. 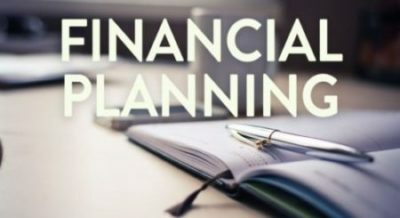 Call me to set up a complimentary meeting and initiate a plan to get and keep you on track toward your financial goals. 262 812-6262. 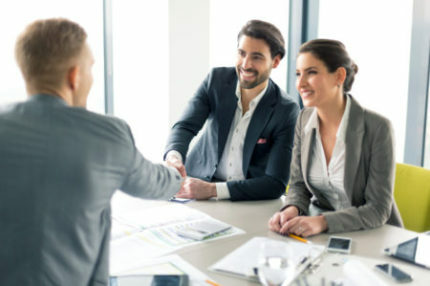 Meeting with a financial advisor can improve your understanding regarding management of money, futuristic financial planning and avoid making uneducated decisions.